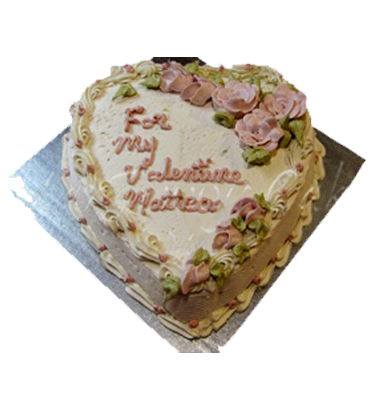 MarJennys Cakes + More is situated in the beautiful Grey Bruce region, located in a great city called Owen Sound, Ontario. MarJennys is owned and operated by Marg McMillan and is a licensed, health-inspected and home-based baking business with a fully-functional separate kitchen. 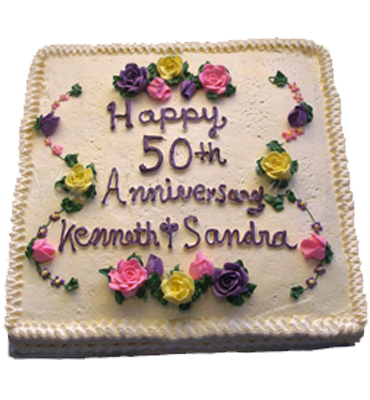 From the kitchen, I offer big time flavour, small town prices, made-from-scratch—not frozen—bakery treats like cakes, cupcakes, pies, wedding and birthday cakes in a variety of flavours. Whether your event or function is large or small, corporate or at home, the same detail and personal attention will be given to your cakes and desserts. 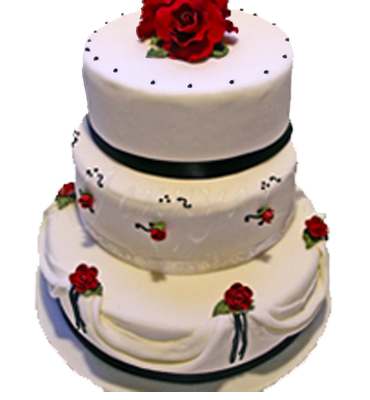 A graduate of McCall’s Decorating School with over 20 years of experience in baking and decorating. I make it my mission to be constantly upgrading and learning new skills to bring to MarJennys Cakes. If you have any questions regarding my made-from-scratch cakes, decorating, allergy-free baking or anything else I can help you with, feel free to call MarJennys. I hope you find everything you are looking for, plus comfort and friendship! The name “MarJenny’s Cakes” is due largely to my grandmother and mother. I am thankful for my grandmother, Jenny, who used to decorate cakes by using a revolving piano stool and my mother, Marjorie, who gave me life. I also tribute my Lord who is my all-in-all and without Him, I would not have the talent! I believe that scratch baking is the best way to create my items. I also believe in customizing your creation just for you. 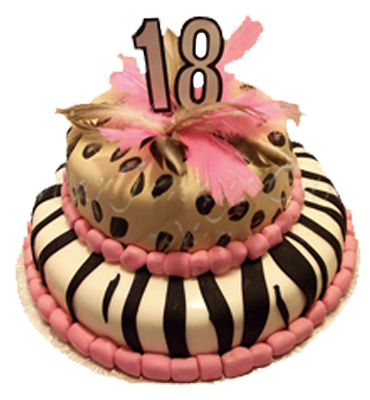 That means that I will not use designs from other bakeries, as their designs should be credited to them. 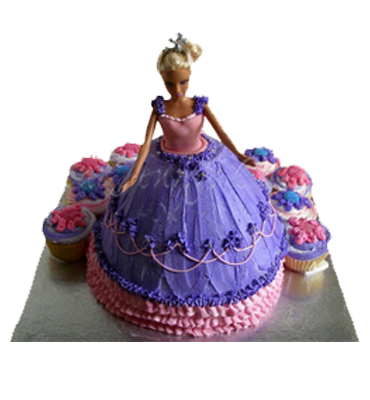 Instead of copying, I will take your designs into consideration and create a special cake just for you. 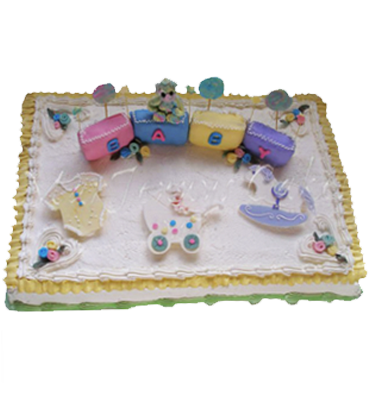 At MarJenny’s Cakes + More we pride ourselves on maintaining a clean and safe environment to create your dream cakes. 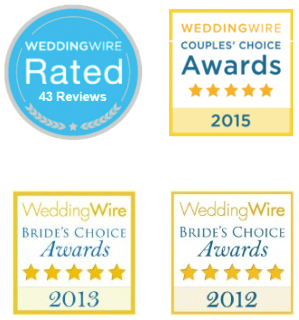 Don’t just take our word for it, read what some of our past clients have said about our baked goods. Those with food allergies or intolerances should not be left without cake!